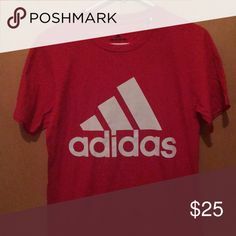 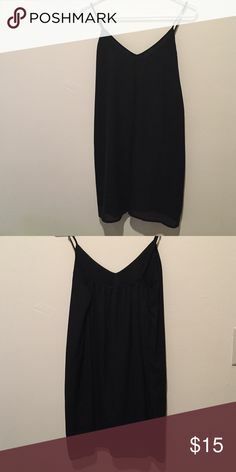 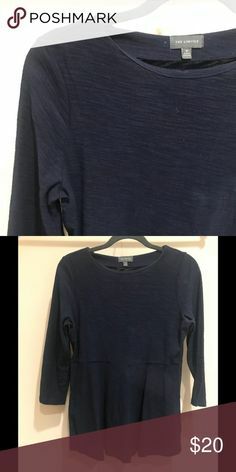 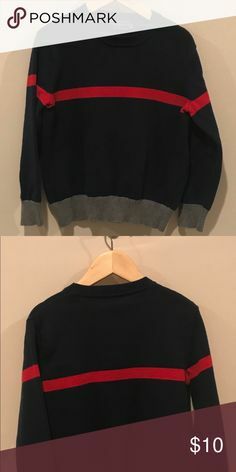 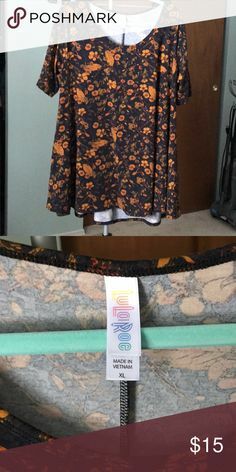 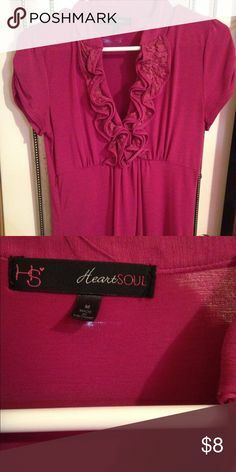 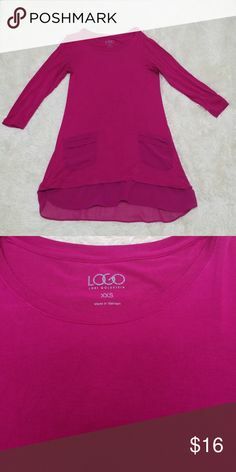 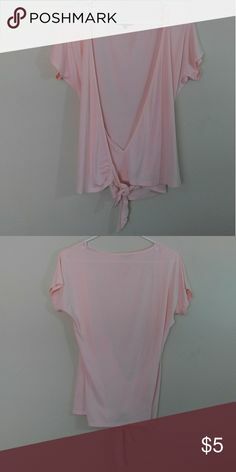 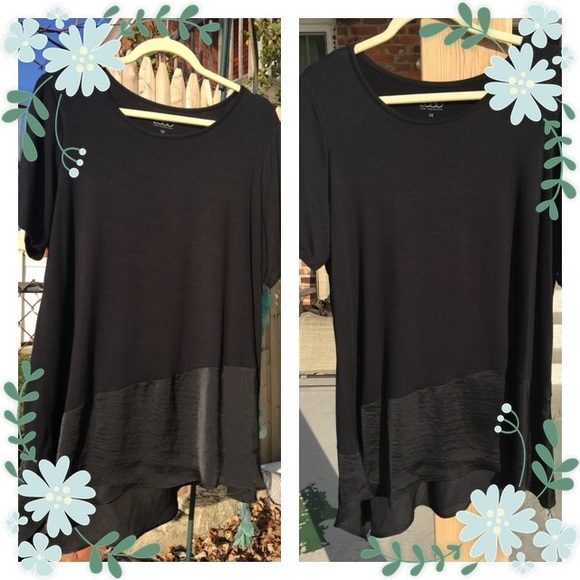 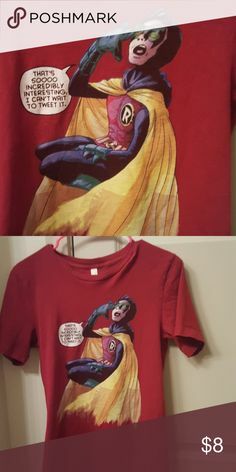 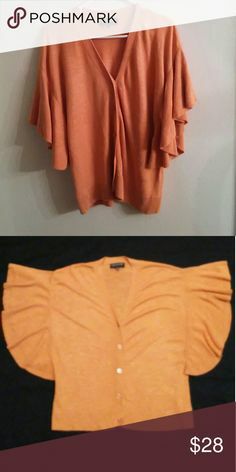 My Posh Picks · LOGO Lounge Top Lori Goldstein Great condition. 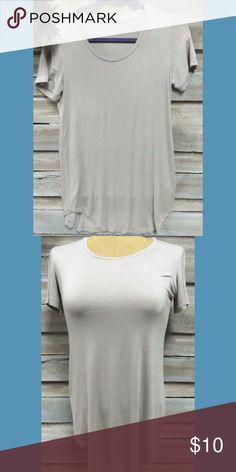 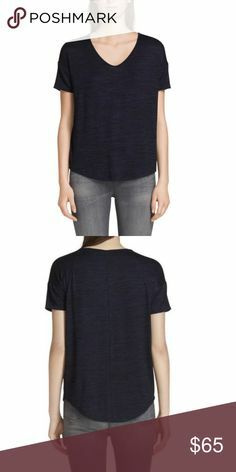 Lori Goldstein Top beautiful details on hem. 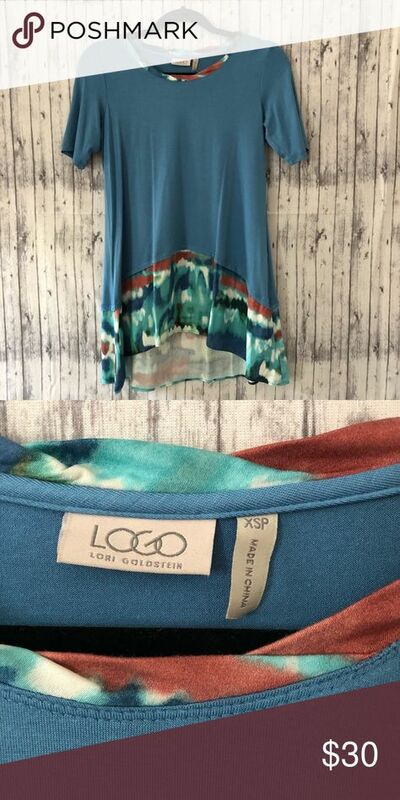 LOGO Lori Goldstein Blue Tee w/ Tie Dye Ruffle NWOT True Blue tee shirt by LOGO- Lori Goldstein with tie dye ruffle and collar accent. 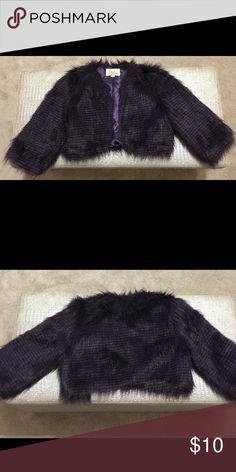 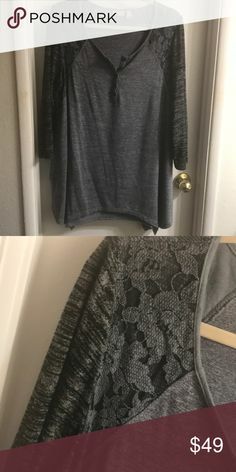 Forever 21 black & white cardigan cardi Worn 2-3 times, great condition! 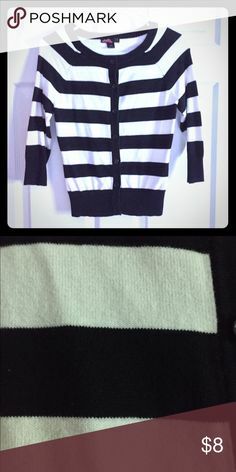 Black and white striped long sleeve shirt Who wants to be my twin! 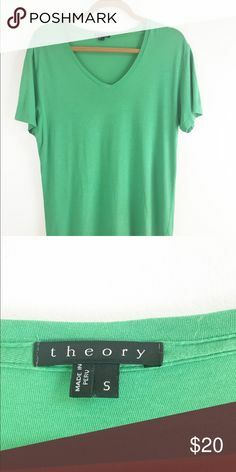 Logo by Lori Goldstein V-Neck Flowy Green Top XL Logo by Lori Goldstein V-Neck Flowy Green Top XL Armpit to Minor stains Check it my other items! 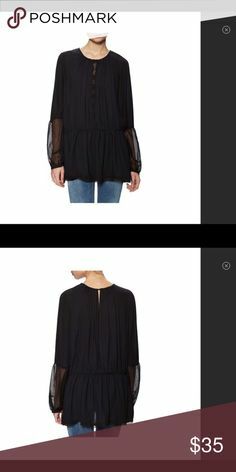 My Posh Picks · Free People Soul Serene Blouse Gorgeous blouse in black! 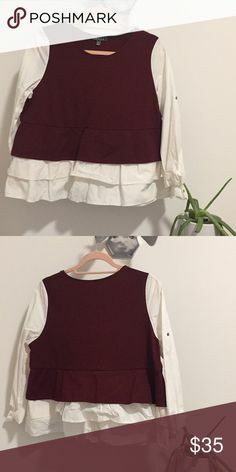 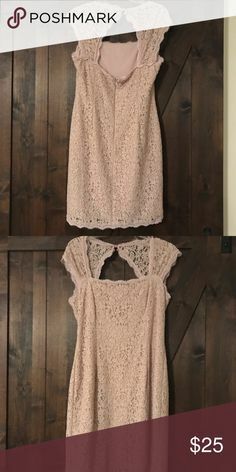 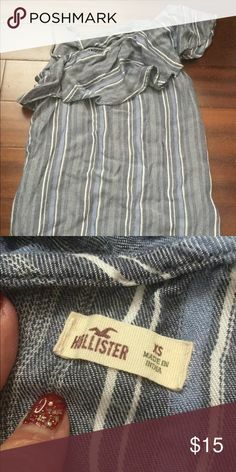 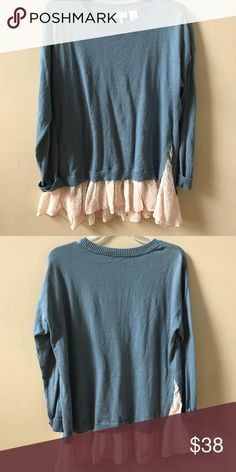 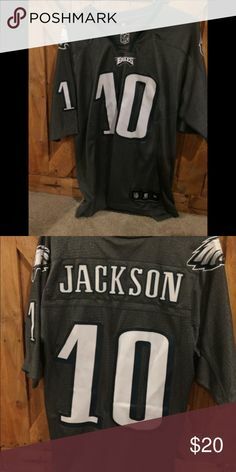 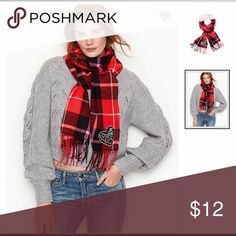 Perfect with leggings for winter.